Hydraulic fracturing (fracking) is the hottest news in natural gas extraction. A process whereby gas is pushed from large deposits deep inside rock layers, it has the power to aid Americans in increased independence from foreign oil. Perhaps more than that, fracking is taking off in eastern Ohio, playing a larger role in the economy than ever before. 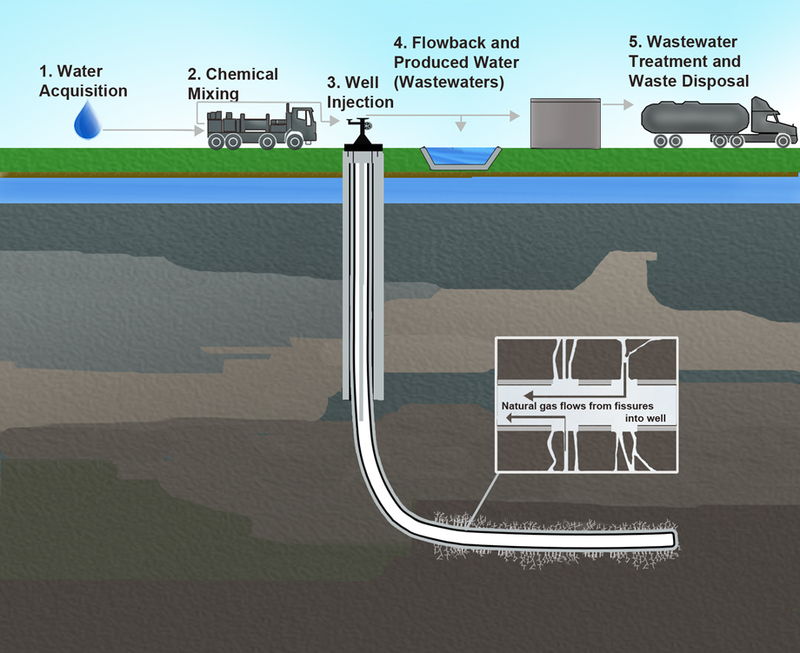 The future of fracking, however, is standing on some shaky ground. 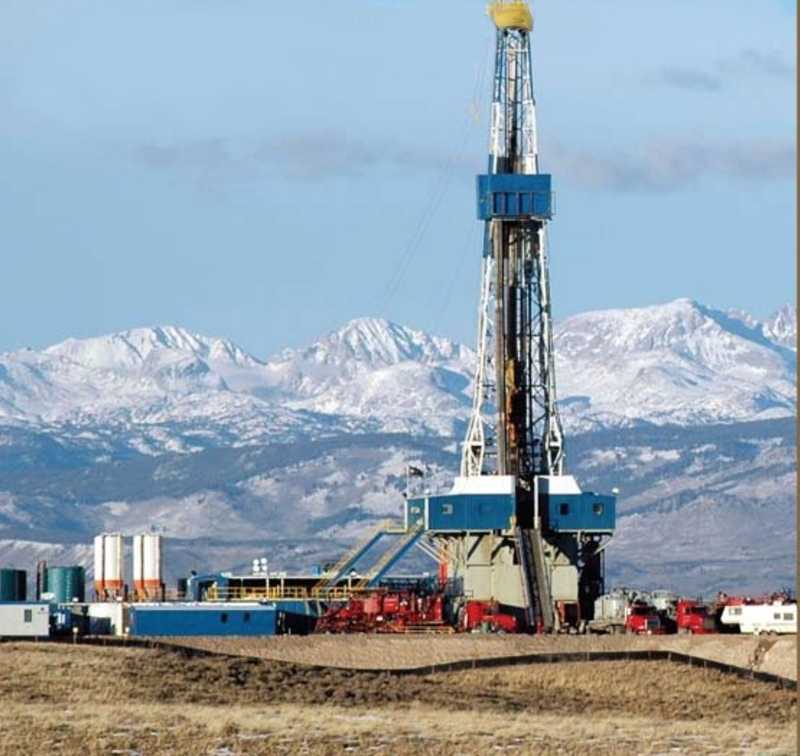 Minor earthquakes have been recently linked to hydraulic fracturing. Mike Brudzinski, a Miami University geology professor, recently coauthored a study on a rash of earthquakes related to active fracking operations in Ohio. According to Brudzinski the idea that “fracking generates earthquakes all the time,” is a misconception. This is simply not the case. He explained that earthquakes generated by fracking are most often too small to be felt, less than a magnitude 3. The real concern comes from the fact that there is potential for these smaller quakes to trigger larger events if they are left unwatched. Most states are beginning to employ what Brudzinski called the “stoplight approach.” The process involves watching fracking sites for small tremors so that an acceptable limit of earthquake size and frequency can be maintained. In Ohio, for example, a fracking operation is given a “yellow light” when it is shown to generate tremors of magnitude 1. Although these are much too small to be felt, the idea is to investigate the cause before anything could get out of hand. The “red light” then comes at a magnitude 2, still too small to be felt. At this point, operations are halted until the gas extraction companies can prove that continuing fracking will not result in more earthquakes. Brudzinski’s work is attempting to improve the ability to “ease off the gas” when an earthquake might be coming. Smoothing out the stoplight system by giving some early warning about the potential of seismic activity, much like a car’s speedometer allows drivers to slow down well before the light turns red. As scientists and researchers continue to think about the future of fracking, all the risks and benefits must be weighed. Brudzinski made it very clear that the people on either side of the issue need to be more receptive to the facts of economics and environmental impact. For now, the jury is still out. The best that can be done is to keep an open mind, and an ear to the ground. Wherever you stand on the issue, be sure to thank a geologist for keeping the ground under your feet.